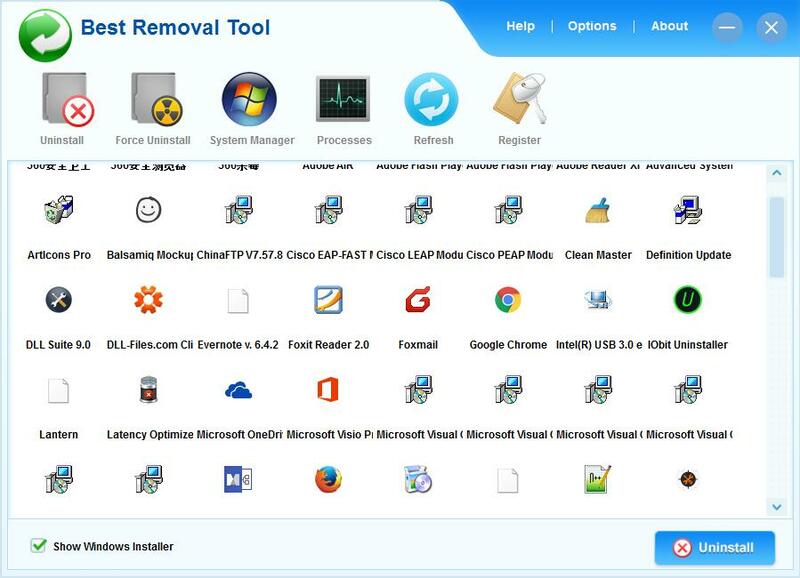 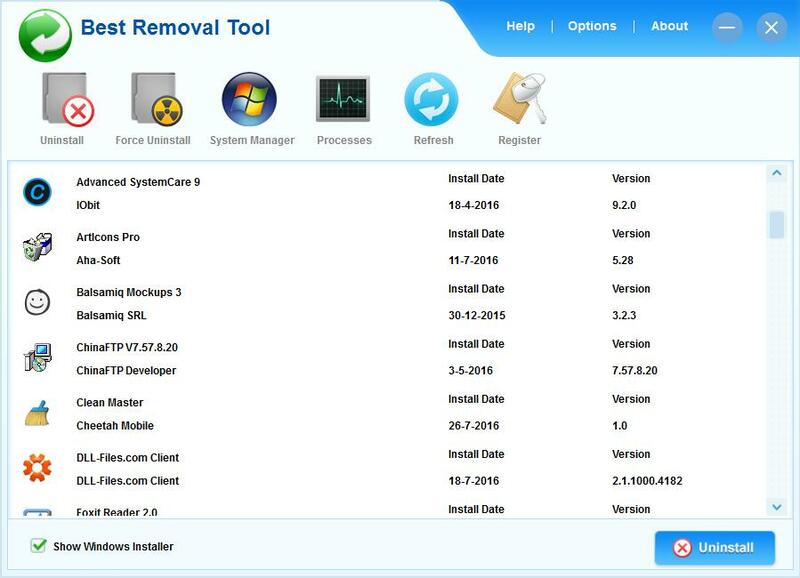 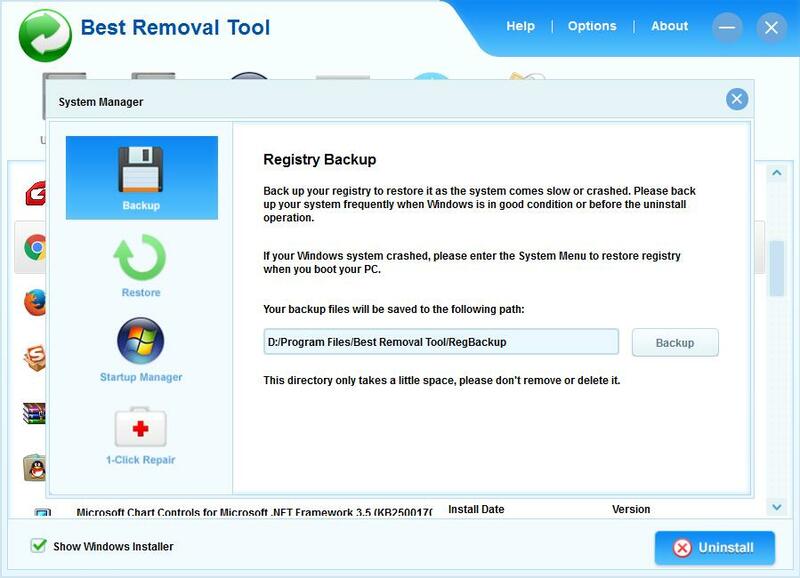 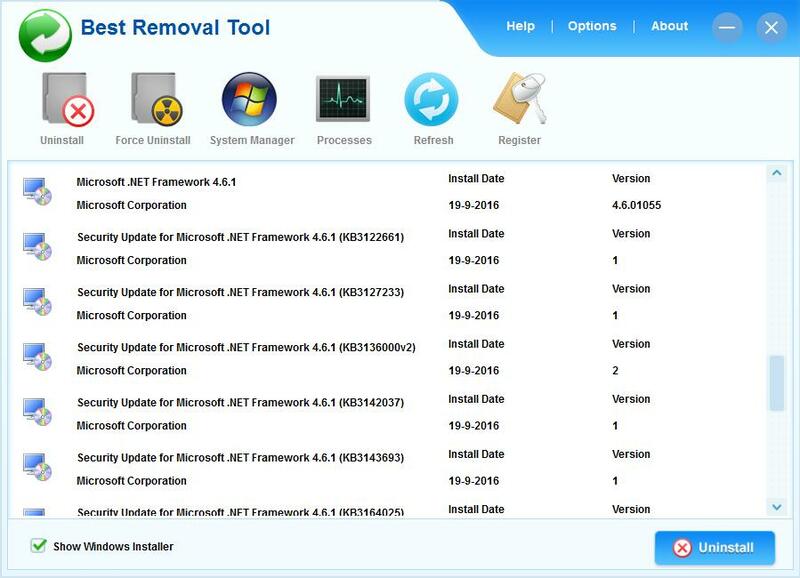 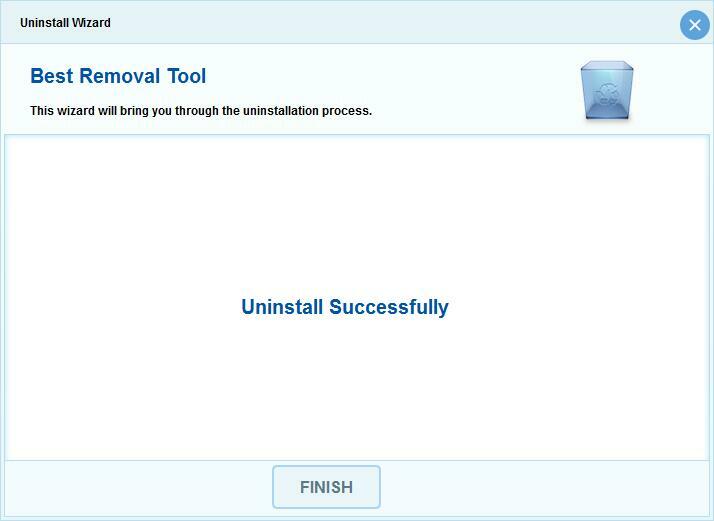 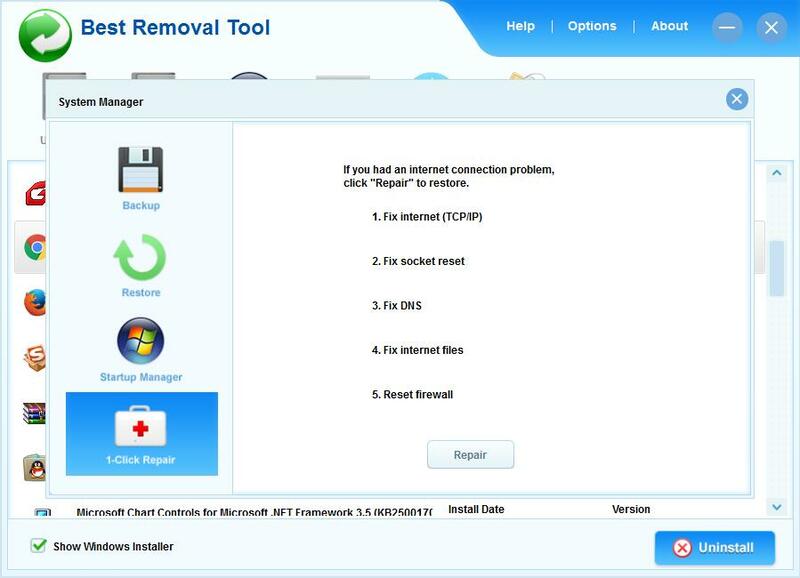 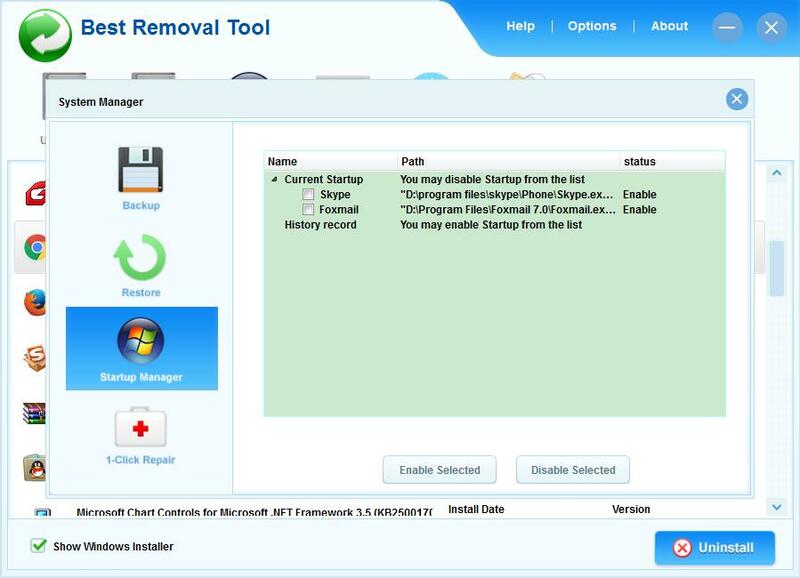 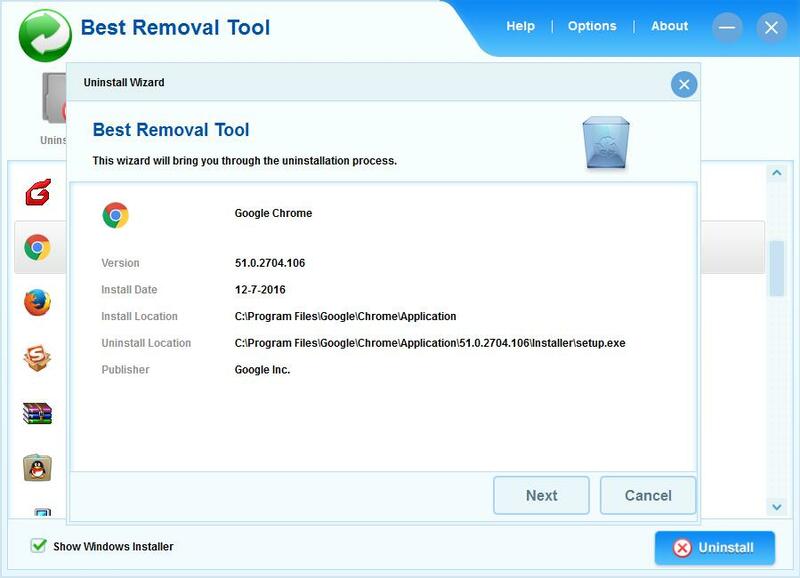 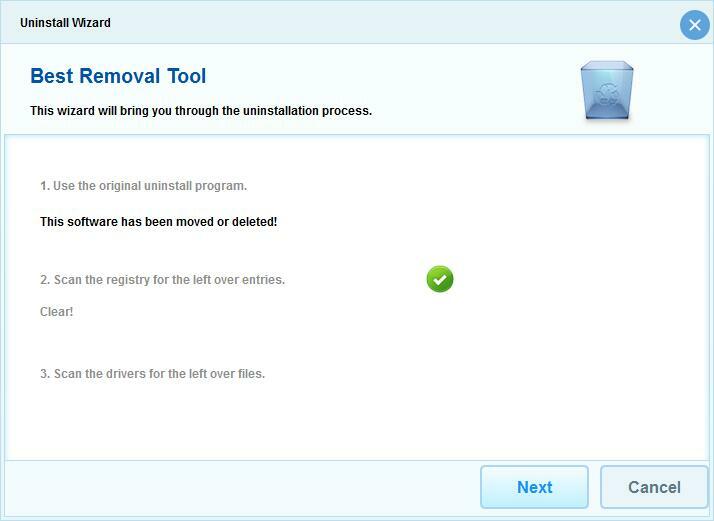 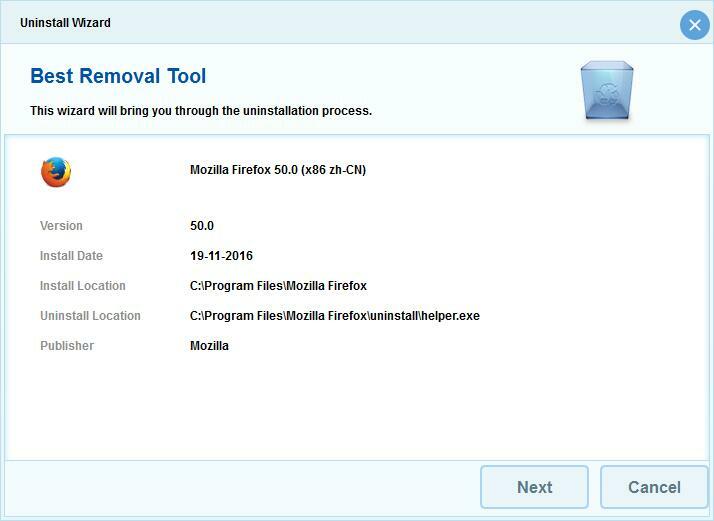 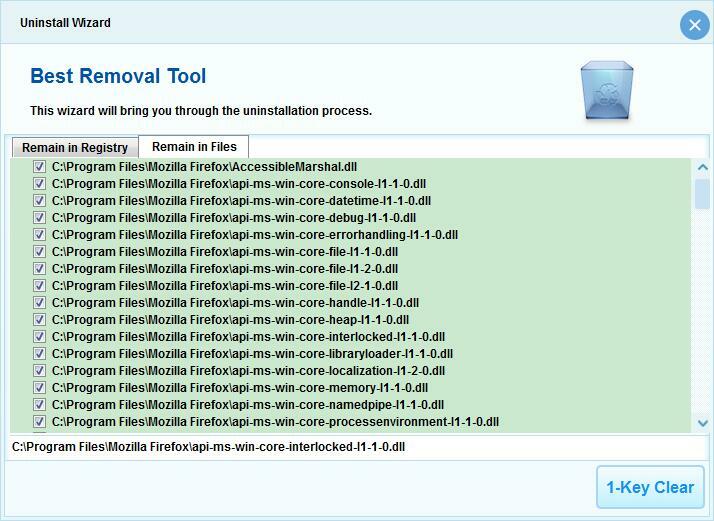 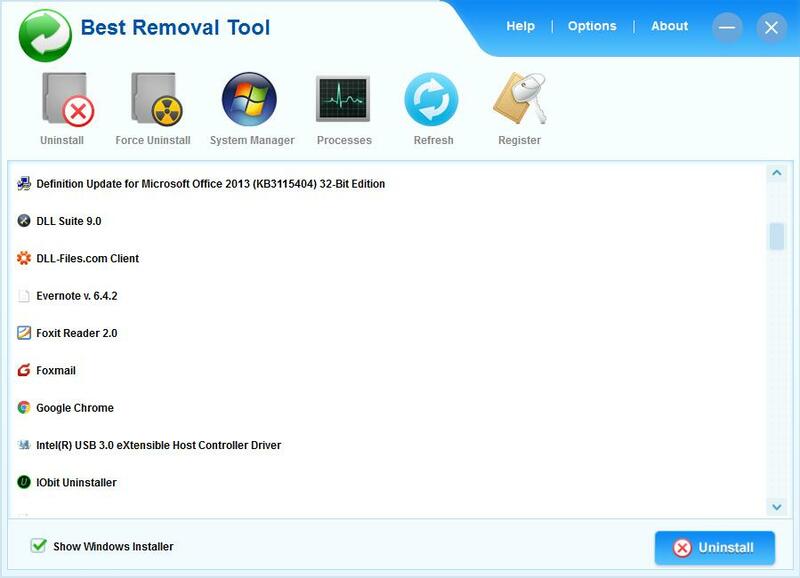 Best Removal Tool - a better and easier way for you to completely uninstall any unwanted application that standard Windows Add/Remove Programs can't remove. 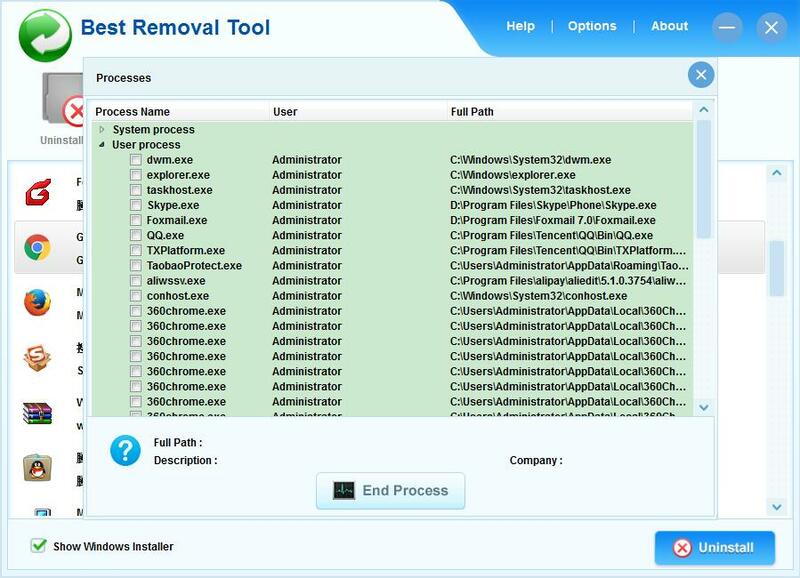 Lets you easily manage system registry and manage system startup. 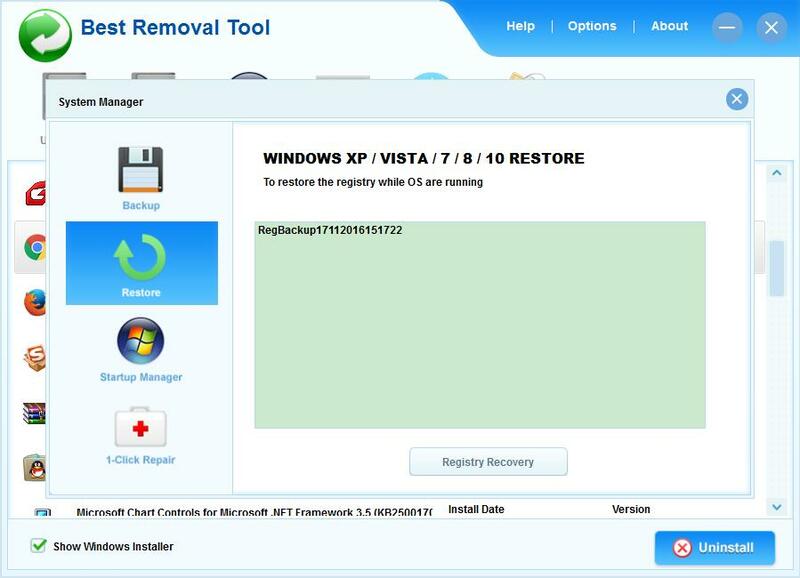 To Restore Crashed Windows System. 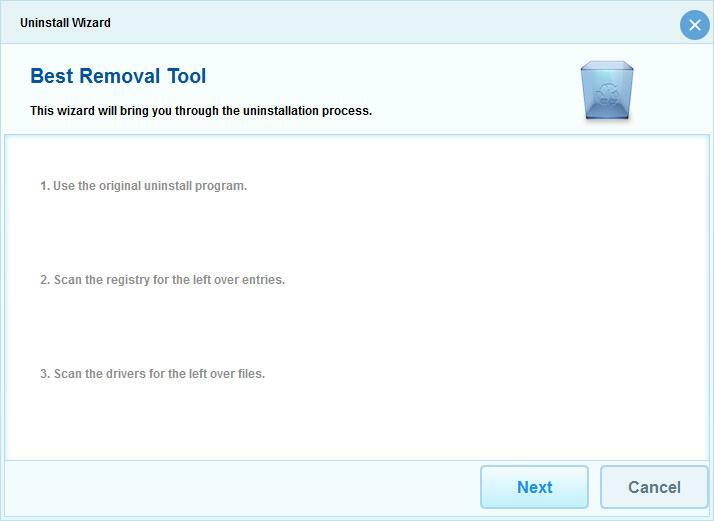 Remove programs in simple and fashion way.